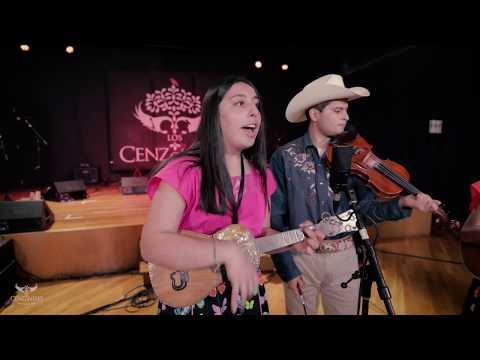 Convivencia de Grupos de Arpa Grande, Modesto, 2017 is released; A two-hour concert video featuring six Modesto based groups performing in the Arpa Grande tradition from the Tierra Caliente region of Michoacan. The video already has enjoyed nearly 330,000 views on YouTube, and millions more views on Facebook. We manufactured DVDs as well for the participating musical groups to sell.